WPLMS - Demo files are in the archive!�WordPress LMS : Learning Management System for WordPress, WordPress Education theme. 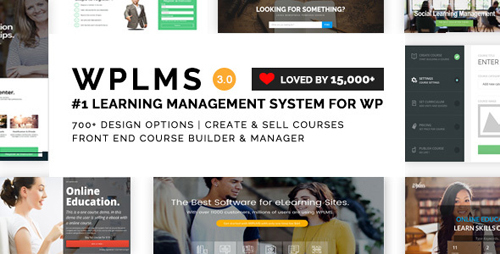 WPLMS is a�Learning Management System for WordPress�. It is not just a WordPress education theme but a complete eLearning suite. It is suitable for Educational Training Centres, Corporate trainings, Coaching centres, Course tutors, College, Academy, University, School and MOOC platform. It is an�e Learning WordPress theme�for�course management, instructor and student management using which you can�create and sell your courses online. Create your own eLearning academy or online business like�Lynda.com,�Udemy.com,�Coursera.comwith�WPLMS. WPLMS is a flexible, scalable and robust platform and widely used by startups as well as fortune 500 companies. 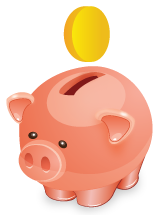 WPLMS is tested on sites with close to million members, so what are you waiting for, buy WPLMS now !